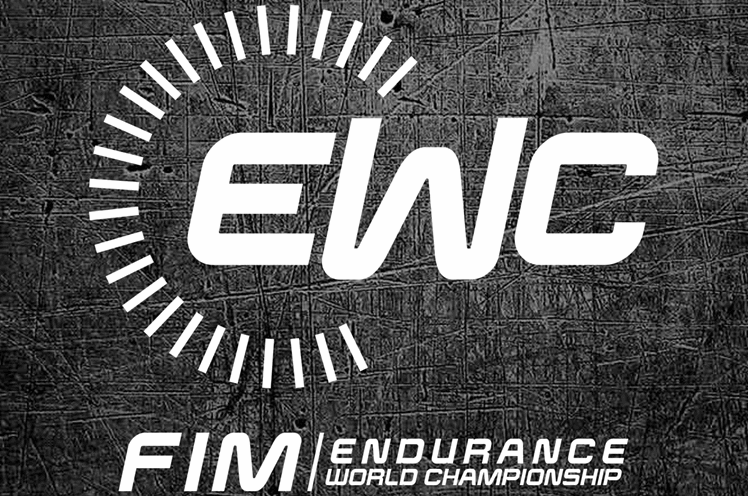 Now available: the FIM EWC mobile app. Watch the championship anywhere, anytime! Now you can stay up to date with the FIM Endurance World Championship on your device via the brand-new FIM EWC mobile app for iOS and Android smartphones. 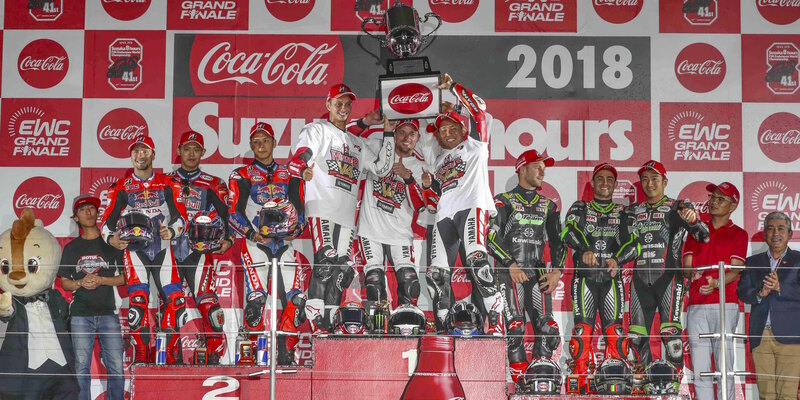 Catch up with all the championship news, photos, videos and other information; check out the track record of all the teams under contract, and get real-time updates on race results and championship standings. 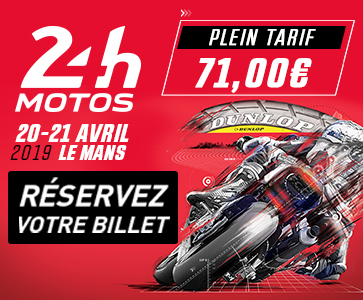 This app is a must-have to keep up with developments in the FIM EWC championship – and to follow the 24 Heures Motos this coming 21 and 22 April, with live timing starting right from free practice at 10am CEST on Thursday 19 April. All information available in English. And of course you can also follow the FIM EWC on Facebook, Twitter, Youtube and Instagram.